This is probably one of the most popular hair removal methods just because it's so cheap and convenient. But that doesn't necessarily make shaving the best. It can leave your skin bumpy, stubby and even bloody. What makes shaving the worst hair removal method possible? Razors tend to cut hair at an angle, making it more prone to painful ingrown hairs that can also easily get infected. 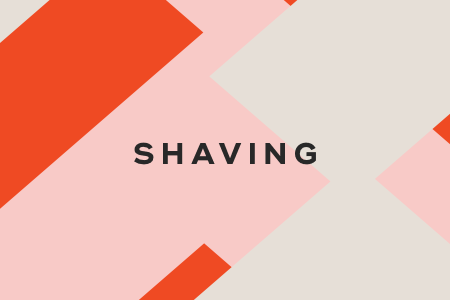 Other complications from shaving include scarring, broken capillaries, and hyperpigmentation. 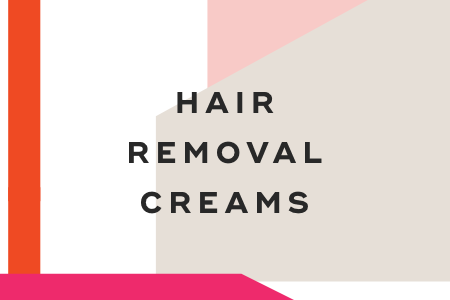 Hair removal creams dissolve hair at the surface of the skin, leaving hair below the surface intact. But because hair removal creams are strongly alkaline, you risk experiencing chemical burns. If your skin is sensitive, you should stay away from hair removal creams. And if you don't remove these creams thoroughly, you risk developing a slow burn. Electrolysis is a hair removal method that involves inserting a probe into the hair follicle and removing it using an electrical current. 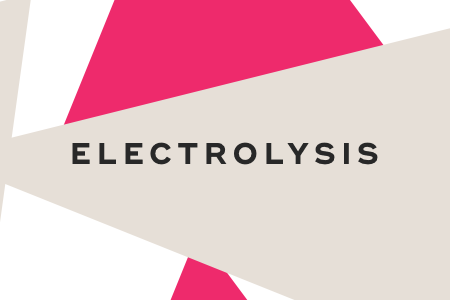 While it results in permanent hair removal, electrolysis can be slow, costly and painful. Risks also include scarring, infection, and hyperpigmentation. 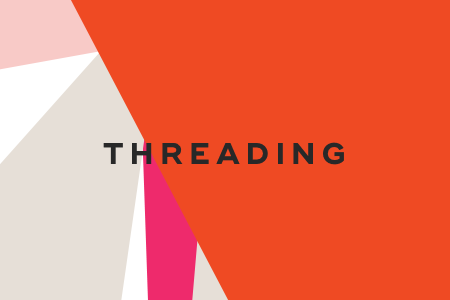 Instead of waxing or shaving, many women are choosing to remove hair on their eyebrows and faces using threading. It involves using a cotton thread to trap hairs and remove them directly from the follicle. While threading is gentler on skin than tweezing, it can only be used on small areas of the skin. Waxing is another popular hair removal method for removing hair on larger areas of the body, but it can cause some serious skin damage. 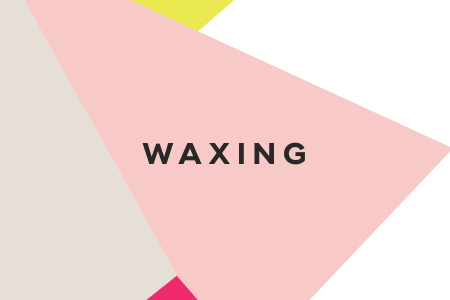 In fact, waxing removes a top layer of skin every time it's done. If you have rosacea and other skin disorders like psoriasis, you should avoid waxing altogether. It causes hair growth to accelerate in the first few months, meaning you'll need to wax more often, which could result in hyperpigmentation. 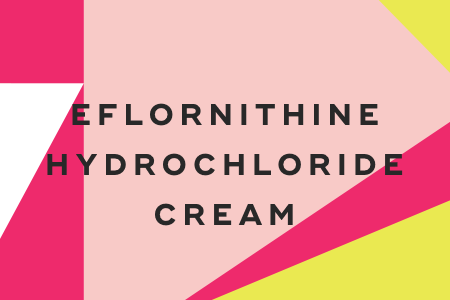 Some women with excessive facial hair reach for prescription eflornithine hydrochloride cream that can slow down hair growth. But common side effects include redness, stinging, rash and folliculitis. Laser treatments are highly successful in permanently reducing body hair. And modern lasers can be used to treat almost any combination of skin and hair type with minimal side effects. After a laser hair removal treatment, hair does remain in the skin, but it falls out of the follicle within a week. You'll need several sessions spaced over a few months to achieve up to 80% in permanent hair reduction. Some laser hair removal treatments have the bonus of skin rejuvenation, depending on the type of laser used. It's clear who the winner is when it comes to hair removal methods -- laser treatments. 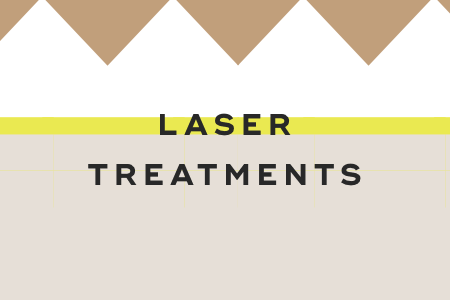 While other hair removal methods can result in painful and unsightly side effects, laser treatments are gentle on skin and produce long-lasting results. 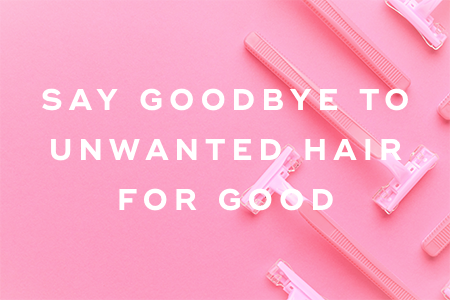 Ditch your razor for good! "All the Types of Hair Removal, Ranked," PureWow, February 1, 2016. "Which Hair Removal Method is Best for You and Your Body?," Vogue, June 4, 2018.